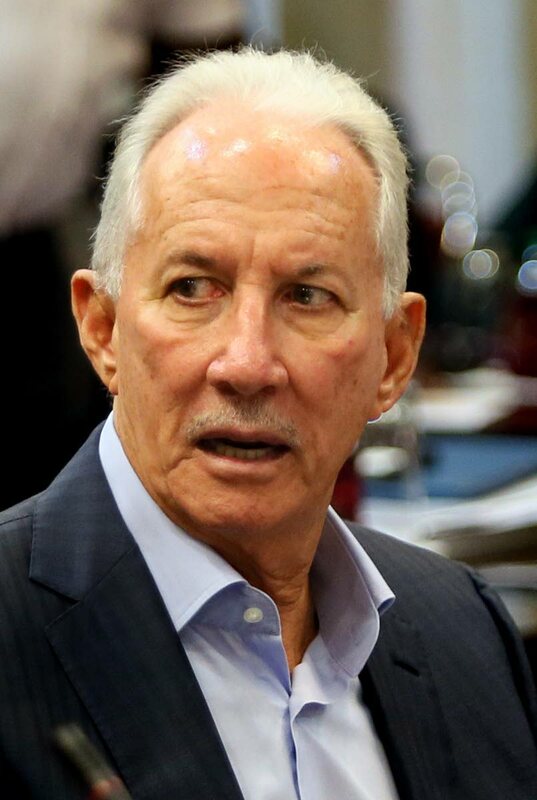 Trinidad Petroleum Holdings (TPH) chairman Wilfred Espinet has expressed concern about an article in a daily newspaper onfuel payments, saying the story “misrepresented” his conversation with the reporter. The article reported that Espinet is “insisting” that government pay the fuel subsidy to Paria Fuel Trading on time and that NP also pays for fuel supplies in a timely fashion. In a brief statement yesterday, Espinet said, “I am concerned about the potential negative effect that a story published on page 3 in today’s edition of the Trinidad Guardian could have on relationships and the objectives at the state owned oil companies. TPH is one of several companies formed after the dissolution of Petrotrin. Reply to "Espinet disputes newspaper story"